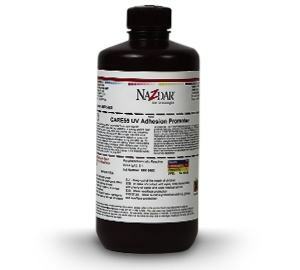 Adhesion to difficult substrates such as Paper and Card Stock can be addressed with Nazdar Adhesion Promoters. These products are specific to the ink series and substrate you are printing on and should be tested prior to use. Visit the Downloads section of each product page for specific detailed information. 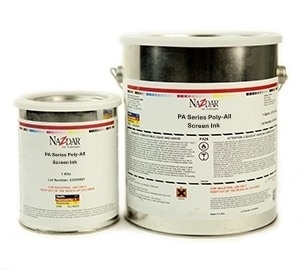 Please visit our Contact Us using our online form for any questions using these screen printing ink products.